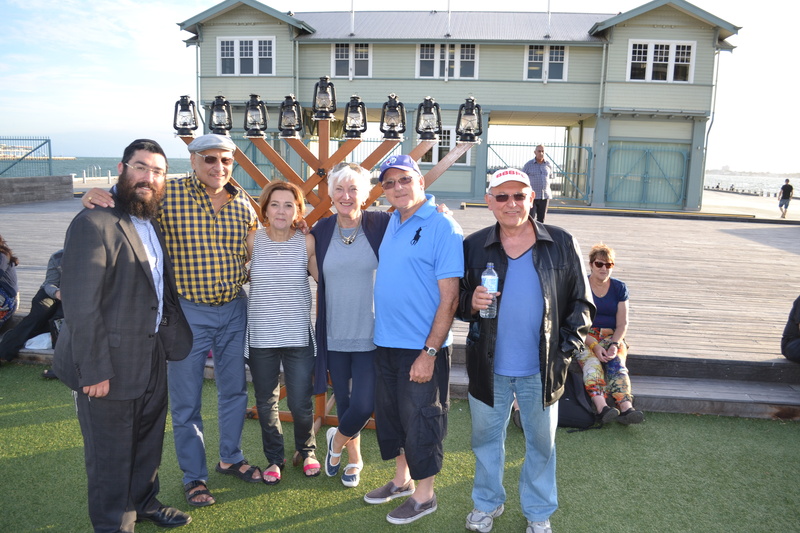 Welcome to the Jewish Centre of Port Melbourne South Melbourne and Docklands. Join our weekly Torah class. An unprecedented presentation of traditional Judaism in a highly professional, innovative, academically rigorous yet accessible format. Your Jewish Home away from home. Keeping you connected to your heritage. 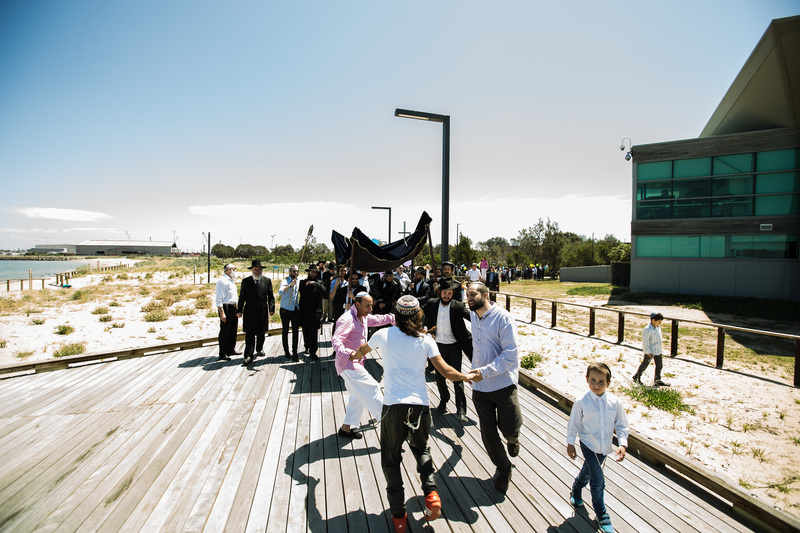 Here at CJCC we strive to create a warm, haymish and inviting atmosphere, inspired by the teachings of the Lubavitcher Rebbe, to look beyond a persons exterior and connect to their soul with deep love and respect. We believe that the key to our success is proactively pursuing personal relationships, creating a warm atmosphere and a non-judgemental and caring environment for the whole community. 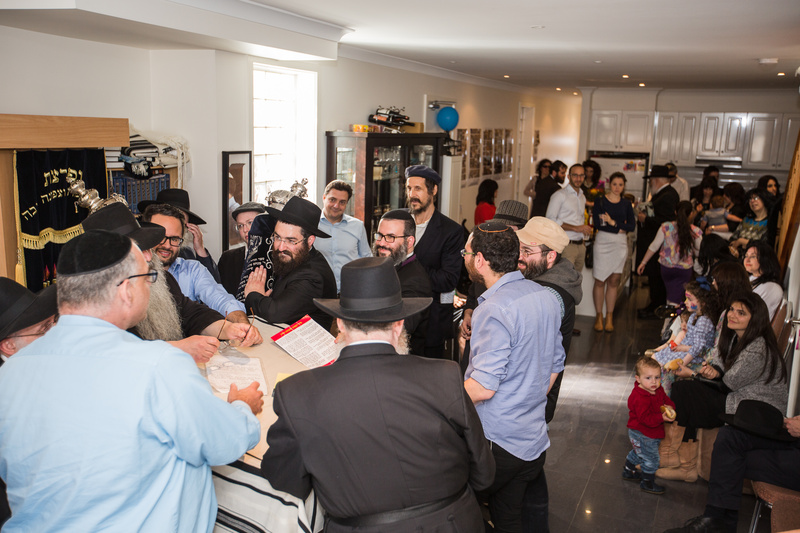 CJCC is an engaging, inspiring and inviting Jewish Community Centre which provides educational, social and spiritual services to inspire Jewish growth and identity. Our programs and services are designed to give purpose, inspiration and knowledge to help people live a deeper and more meaningful life. CJCC provides all Jewish needs and services from pregnancy and birth to the passing away of a loved one.